Greg has been in the Information Technology (IT) field since 1991, where his first job was to replace typewriters with personal computers. From basic PC installations in the early 90's, to designing and building today's state-of-the-art, corporate networks, Greg has been part of the revolutionary developments in the IT industry from the beginning. 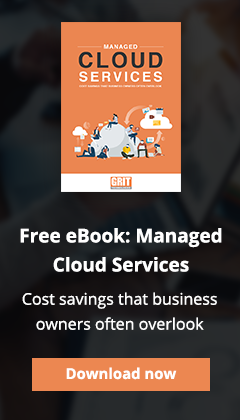 Greg blended the best practices and lessons he learned from developing IT solutions for organizations including the Taubman Companies, and Plante & Moran to create GRIT Technologies. He is committed to providing customized IT solutions with an emphasis on client-service. His passion is to help small-to-medium sized businesses utilize technology as a differentiator, not an inhibitor. 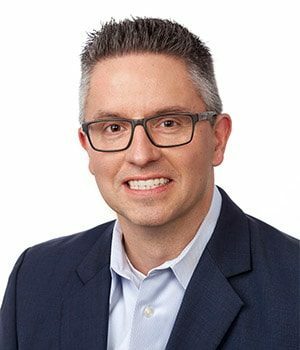 With more than two decades of experience in Information Technology, Tim is a dedicated problem solver and provides strategic planning, systems implementations, and proactive management for GRIT Technologies’ clients. 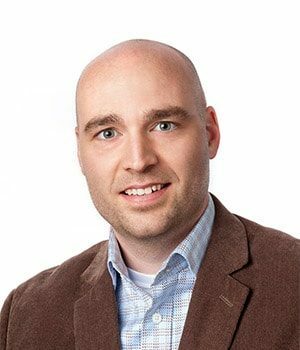 In addition to constantly researching and evaluating emerging technology, Tim has a knack for helping clients determine which technologies are appropriate to meet their business objectives. 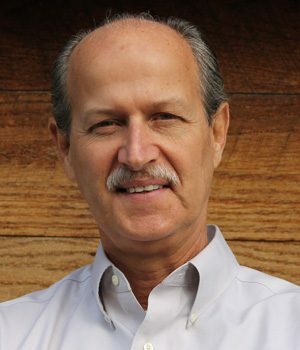 Tim holds a Bachelor of Science degree from the University of Michigan, as well as many industry certifications, including MCSE, MCNE and Project+. When Tim isn't working on a big customer project, he enjoys golfing, reading and spending time with his family. 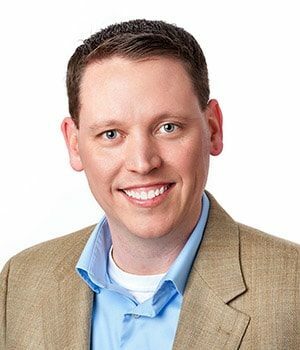 JD Wilt brings more than 10 years of IT experience to the GRIT Technologies team with expertise in design, engineering and system administration in a variety of industry verticals, including manufacturing, healthcare, legal, construction, finance, retail and hospitality. 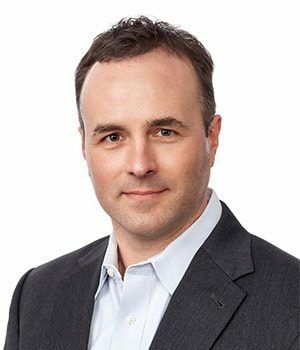 JD’s in-depth knowledge of these industries and markets enables him to develop and execute long-term technology strategies that integrates with our clients’ overall business processes, helping them achieve their business goals. JD is responsible for shaping GRIT Technologies product development and technology strategy. His focus on and commitment to perfecting GRIT tools and processes, will ensure we provide excellent customer experience and world-class technical support to our clients. JD attended Lawrence Technology University where he received his Bachelor of Science in Computer Science. He also holds and Microsoft Certified Systems Engineer Certification. 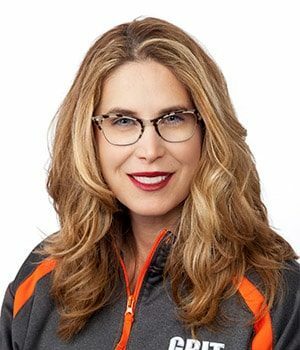 Ilene brings more than 25 years of business experience to GRIT Technologies team with expertise in business development and mentorship. 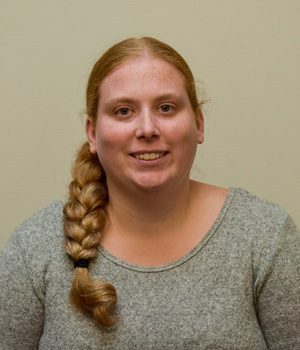 She is a member of the Leadership Macomb Class of 2016, a Board Secretary at Turning Point Macomb and sits on multiple committees. In her spare time, Ilene loves to spend time with her family, whether they are boating, swimming, playing cards, or cooking together. 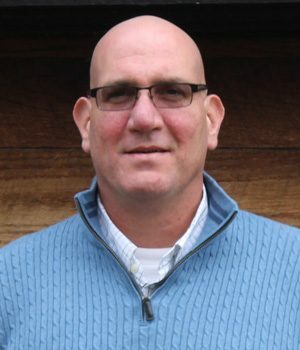 Paul has over 20 years of experience in business with stints in marketing, sales, and quality leadership. From his first Tandy 1000 purchased from Radio Shack back in the late 1980’s, Paul has been tinkering with computers. He brings to GRIT a passion for creatively solving client challenges, striving to identify and deliver the customer’s definition of value. Paul has a BS and an MBA from Wayne State University. 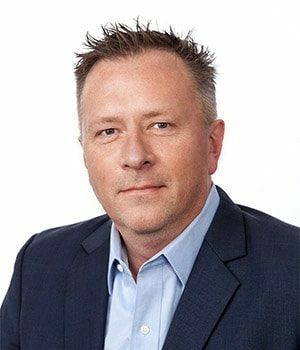 Mike joined GRIT Technologies in 2017 as the Director of Infrastructure, and brings with him more than 20 years of experience in the managed services and cabling industry. 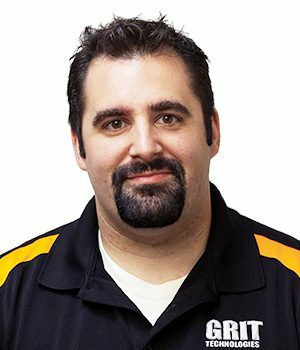 With the addition of Mike to the team, GRIT has brought infrastructure services, including cabling design and installation, business security systems, security cameras and video conference systems, in-house as a service offering to clients. Mike has a proven track record in managing infrastructure projects from beginning to end on time and within budget, assisting clients with troubleshooting issues, creating scope of work documents, costing and engineering. 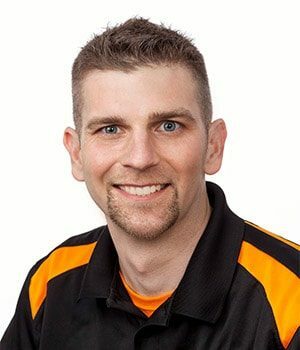 Whether he is assisting a client with hands on service or acting as a liaison between providers, Mike will be sure to do it with the upmost pride, communicating with the client at every step of the process. Matt has over 15 years of experience in the Information Technology industry. Matt Joined GRIT Technologies in 2013 as project engineer. With a background as a problem solver who possesses excellent communication skills, Matt works hard to ensure client satisfaction at all levels. His focus on the technical details, and his consistent communication, ensure there are no surprises, and that all stakeholders, clients, engineers, project managers and third party vendors alike, understand progress of all plans, and in-flight project status. Matt is diligent in making sure that projects are completed on time, within budget and with as little disruption to day to day business as possible. His excellent communication skills, combined with technical know-how and business savvy are uncommon characteristics in the technical engineering field. Frank has 25 years of operational and executive leadership experience across multiple industries including manufacturing, government and IT. His career has been dedicated to supporting the professional growth of employees and peers, and focused on exceptional client care. Frank has molded individuals into teams, while developing strong client partnerships and business relationships. In addition to people care and business development, he has broad project management and delivery assurance experience. Frank leads by example, stresses teamwork, a strong work ethic based on mutual trust and integrity, and a “client first” focus at all times. He is a graduate of Wayne State University and Thunderbird Global Management School’s Leadership Program. Frank is committed to providing best in class services and consistently exceeding the expectations of GRIT Technologies clients. Matt Moline brings over a decade of experience in Apple software and creative services. 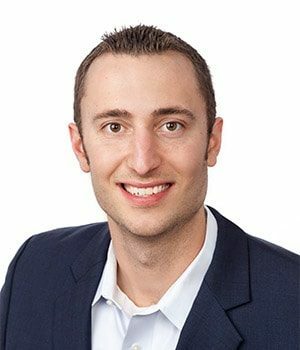 He loves to partner with business to help them succeed and enjoys finding the right solutions that will strengthen their day to day operations. His career has always been dedicated to finding the client the right solutions and always strives for the best customer care. His creative talent also extends into his artistic work as a blacksmith which landed coverage on the History channel show, Forge In Fire where he competed and wont the title of Forged In Fire Champion. Jeff has more than 20 years of experience in Human Resources and Administration. 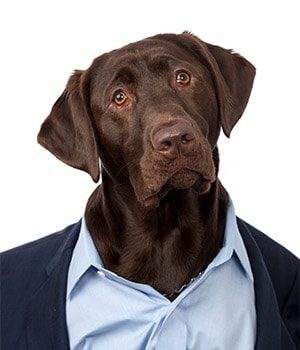 He is responsible for Accounts Payable/Accounts Receivable, Payroll, Customer Quotes, Purchasing and Office Management. Prior to joining GRIT Technologies, Jeff spent 20 years serving in the United States Navy as a Yeoman; mainly responsible for the administration of personnel records, performance evaluations, naval instructions, and protocol. Jeff is committed to providing the highest level of customer service to GRIT Technologies clients as well as his fellow employees. 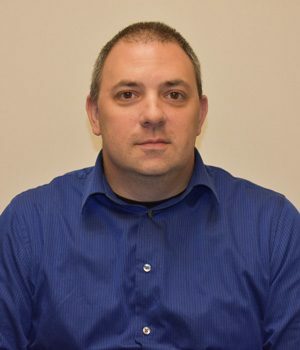 Jeff has a BS in Business from the former New Hampshire College, and a Master of Public Administration (MPA) from Central Michigan University. Jason joined the GRIT family in October of 2016. His position as a NOC manager will allow for monitoring and maintaining of all systems. Jason has been in the IT field for 15 years. Going to school for IT, he found a passion in computers and technology and pursued a career in this field. He is certified in Wireless Surveying from Fluke, along with Labtech and WatchGuard firewalls. His area of interest is medical, and he is very proficient with Pacs systems and EMR software. Sara joined GRIT Technologies in 2010. She loved computers from a very young age and always knew she wanted to have a career in the technology field. Her first IT position was for a nation-wide tax company as a remote dispatch technician. 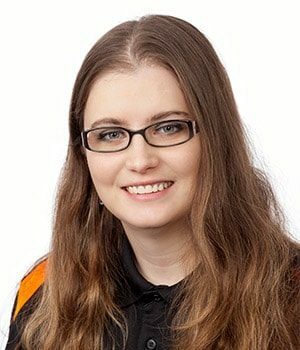 Sara started at GRIT Technologies as a Level 1 Helpdesk Technician, and rose quickly through the ranks serving as a Level 2 Technician, Helpdesk Manager, NOC Manager, and now as a part of the Project Team. Today, along with her project assignments, Sara’s diverse experience allows her to help out wherever she is needed around the office. She completed her Masters of IT from American InterContinental University (2011). Bobby started his career at GRIT Technologies as a summer intern. Through his hard work, determination and passion for client services, he moved quickly through the ranks of Level 1 & Level 2. Today, Bobby ensures that client issues are resolved in a timely manner and that our clients are happy. 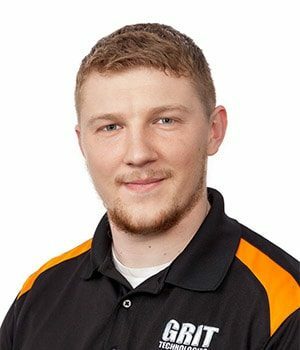 He oversees all incoming support issues; hardware installs, deployments, and strives for customer satisfaction. Bill joined us in July 2018 and brings over 25 years of IT experience to the project team. He has vast knowledge in many areas of technology, including server architecture, firewalls, switching and network infrastructure. He has strong problem solving skills and is focused on developing and implementing effective solutions to meet the technology needs of our clients. 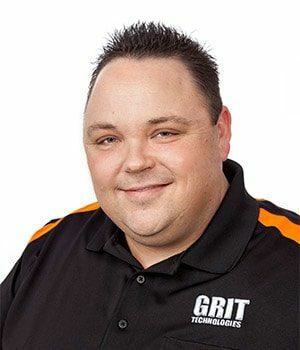 James joined the GRIT Technologies team in September 2018. He started off in the IT industry over 20 years ago, working for the city of Detroit keeping their networks and infrastructure operating at their best. Over the years, James has continued his education, obtaining certifications as a Microsoft Certified Professional and Technology Specialist. In addition to his engineering skill set, James has worn just about every hat in the IT services industry from the Service Desk to Project Manager to Account Manager. When he’s not working, you’ll find James with his family out on Lake St. Clair, or on the air – he’s an FCC-licensed amateur radio operator, using his skills to help serve the community as a trained Skywarn storm spotter. Andrew is a graduate of Baker College with a Bachelor's in Computer Information Systems. 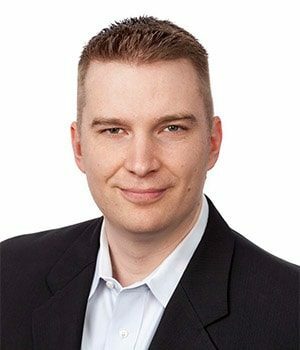 Andrew is a Certified Microsoft Administrator and has over 17 years' experience in the Information Technology and Customer Service fields, working for companies such as Hewlett Packard and EDS. His current role as Systems Engineer entails ensuring great customer service to our GRIT clients by managing level 2 service issues. A rabid Red Wings fan and softball-player, Andrew also enjoys Tiger's baseball and spending time with his family. Chances are, when Andrew isn't maximizing your network infrastructure's efficiencies, he's probably staying up too late watching hockey. 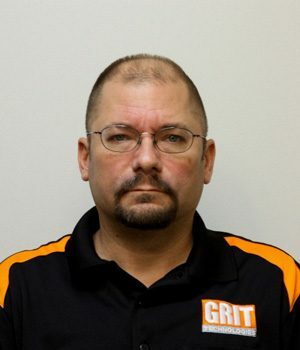 Don joined GRIT Technologies in January 2015, becoming a valuable member of the GRIT Service Desk team. He learned quickly, working as the first level of support, answering calls and interacting directly with clients. Don responds to issues immediately, effectively resolving them, or escalating to the engineering staff, or the senior NOC team as necessary. Don joined the United States Marine Corps Reserve in 2012, and is currently a LCpl and is responsible for (you guessed it) IT work when he has to attend to his military duty. With the flexibility afforded him through his key role at GRIT Technologies, Don juggles his work and his duties in the Marine Corps. Don is also working on his Associates Degree in Microsoft Networking at Baker College and plans to obtain a Bachelor Degree in some type of IT Networking. 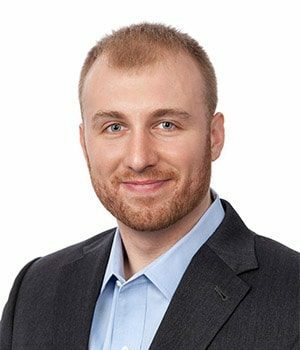 Ryan Storye joined the GRIT team in 2016 with aspirations to become a valuable asset in the IT field. Ryan first started his career in IT when he joined the Marine Corps Reserve in 2010 as a Data Technician. Ever since he was introduced to the IT field he strives to learn more and more every day. Ryan is currently a part of the GRIT Service Desk team. His responsibilities are taking incoming phone calls and assisting clients through their issue. 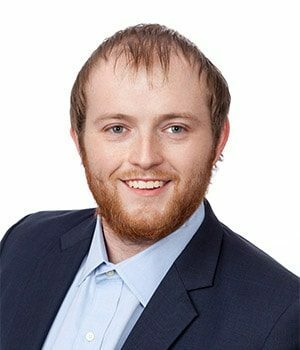 Ryan combines his years of customer service with his knowledge of IT to provide friendly and helpful service to our clients. 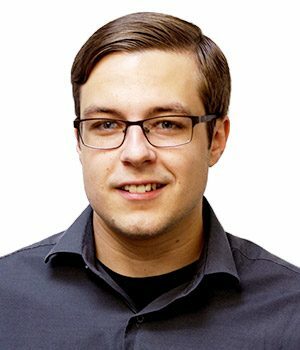 Brian is a student studying Computer Science at Wayne State University, with a powerful passion for all things IT, as well as intricate knowledge in networking and security. Brian joined GRIT Technologies in 2012, starting as a Level 1 helpdesk technician, and swiftly moving on to become our On-site support tech. Brian brings all manner of fixes to our clients directly, as quickly and efficiently as possible, along with his signature expertise and attention to detail. Brian is the intelligent, friendly face that our clients see on a regular basis, ensuring every need is met on-site, hands-on, and on time. Tim has been in the customer service field for the past six years. Computing and networking have been Tim’s aspiration for years. He received his Associate Degree in General Studies from Macomb Community College, and he plans on getting his Bachelor’s Degree in Computer Science in the future. Tim is excited to be a part of the GRIT Service Desk team and to provide excellent service to our array of clients. When Tim’s not busy resolving issues for our clients, he enjoys watching football, baseball & spending time with his fiancé. David is a student at Baker College pursuing a Bachelor's Degree in Information Technology and Security. He joined the GRIT Technologies service team in March 2018, starting as a Level 1 Service Technician. In this capacity, David goes to client locations to work with them on-site to meet any support needs that cannot be handled remotely, resolving their issues in a timely manner. David is eager to learn about all things technology-related and polishing his gift for making the difficult easy to understand. In his spare time, David enjoys playing sports, spending time with friends, and traveling. 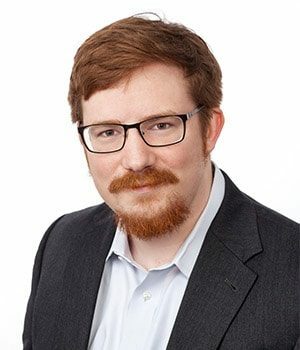 Austin joined GRIT technologies in June 2018. >From a very early age, he was tinkering with computers and electronics, helping his friends and family solve their technical problems. As one of the newest members of the service desk team, he’s excited to be able to utilize and further develop his technical skills on a daily basis for our clients. 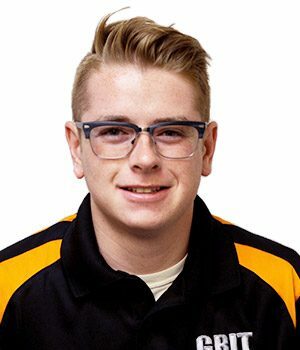 Austin is working on his Microsoft Enterprise Administrator associate's degree at Macomb Community College and plans to pursue a bachelor’s degree in IT from Walsh College. He strives to learn as much as he can every day while focusing on providing the best customer service to everyone he comes into contact with. In his spare time, Austin enjoys spending time with his girlfriend enjoying outdoor activities, like kayaking and mountain biking. Naomi joined the GRIT team in Oct 2018. She brings great customer service skills to the team along with an eagerness to learn. Being the computer “go-to” person in previous positions, she realized that IT would be a great fit. Since she was moving back to Michigan from Florida, Naomi felt it would be the perfect time to get into the field. Outside work, she enjoys spending time with family and attending sporting events. Even though the cold weather did not bring her back to Michigan, she is excited to be back to her home state. Naomi has a Bachelor’s in Business from Baker College.